Straight as an Arrow and clear primed so you decide the final finish colour, stain or paint. 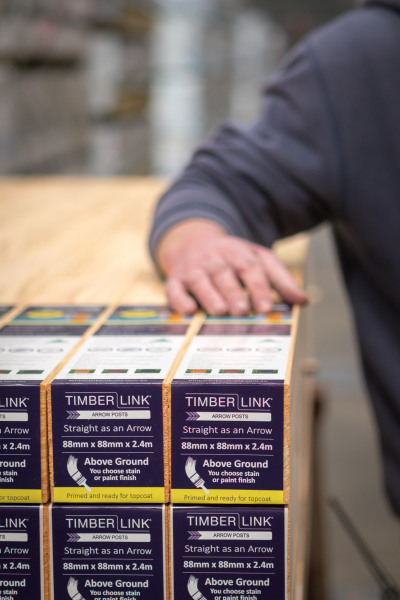 Timberlink Arrow Posts are finger jointed, so they are made straight and stay straight. 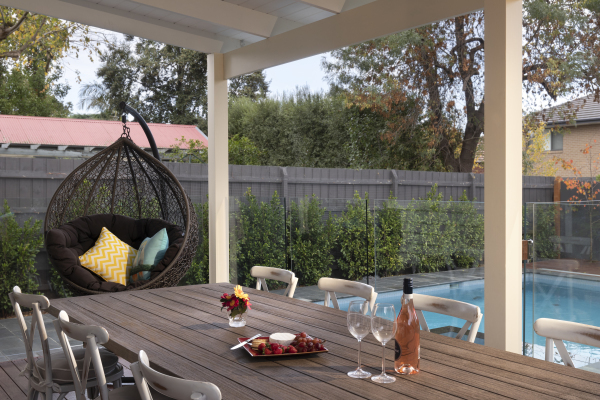 No warping, no twisting, just premium outdoor quality. 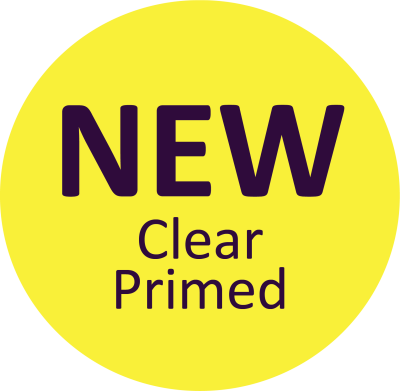 Clear primed – you can choose to paint or stain after. Premium look with few, if any, knots. Structurally strong - GL8 graded for load bearing applications, stronger than equivalent F7 solid posts. H3, suitable for use in outdoor above ground applications. Just place it in a stirrup. 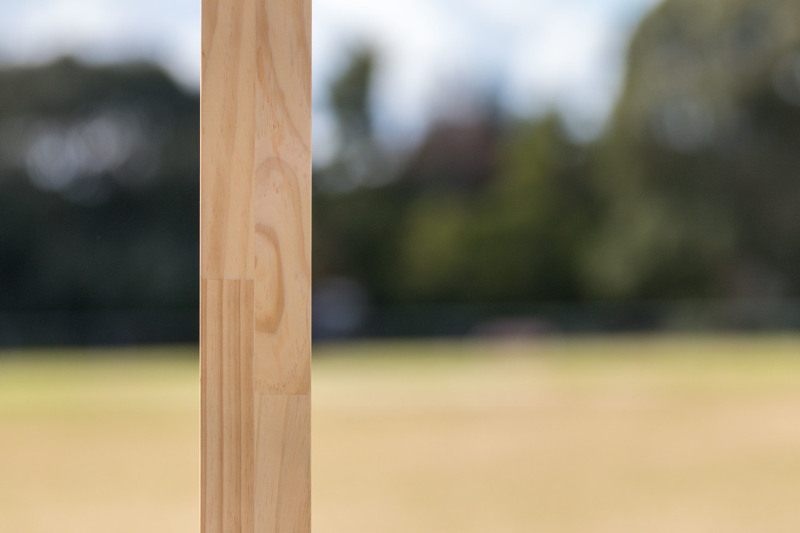 Manufactured in Timberlink's New Zealand mill from quality renewable New Zealand plantation pine. Arrow Posts are finger jointed and have inherently less movement as they are made of many smaller pieces of wood. Little pieces, or shooks of timber are pressed together at high force at our Blenheim mill as they are glued. As a result of the constant crossover between the possibly hundred or more shooks in a single Arrow Post, it does not bend or twist one way. So, you can be sure that they leave our mill straight and stay straight. 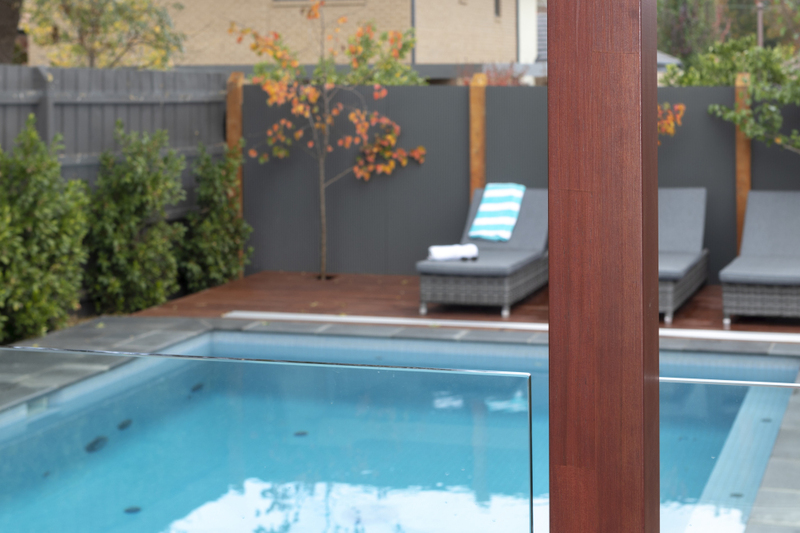 Timberlink Arrow Posts have been protected with a clear water-based primer, which gives protection for the product during construction, and more importantly you can decide to paint or stain for the final look! 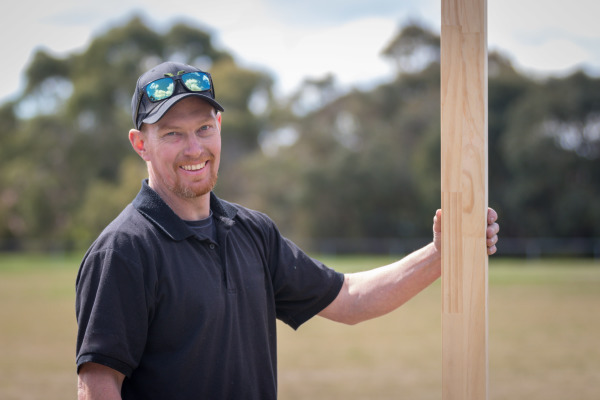 Everyone knows New Zealand timber looks fantastic, but on top of that we have used some high-tech grading machinery to ensure that these pieces have had the visible natural defects cut out and removed. 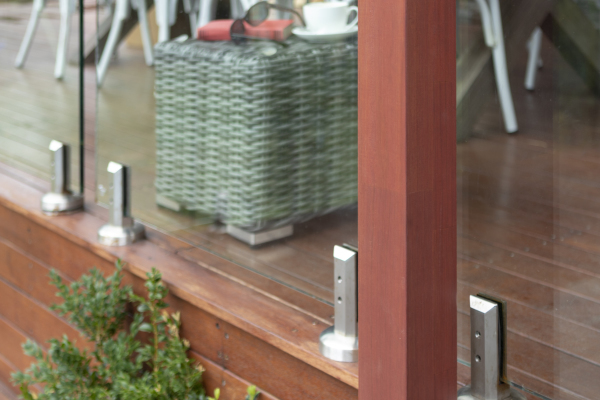 Arrow Posts are LOSP treated for above ground, outdoor use (H3), posts must be installed on appropriate mounting brackets or stirrups. See Safety Data Sheet for more information. When handling and cutting any timbers, it is advisable to wear dust masks, goggles and gloves. Do not burn treated timber or use in animal bedding or for composition purposes. Apply 2-3 coats of Intergrain® NaturalStain including cut ends.